Are you gearing up for your next backpacking expedition? 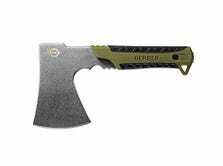 If so, this Gerber Hatchet is a versatile tool you should consider. 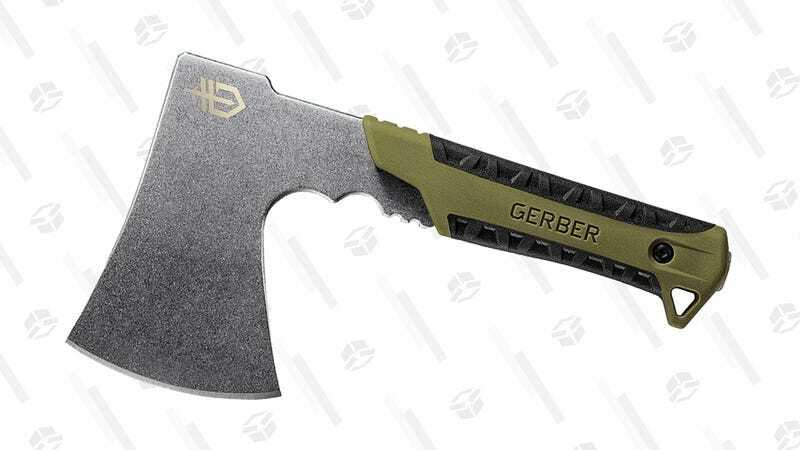 Whether you’re looking to clear out some branches, or harvesting some green wood to make spoons, this handy little tool can help. Better still, this is the lowest price we’ve ever seen.